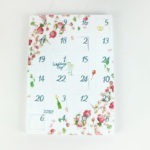 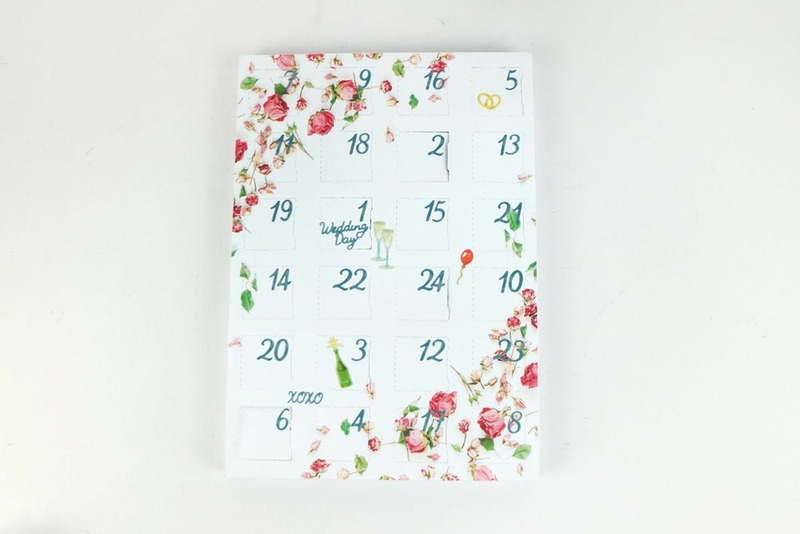 Create bespoke advent calendars for Christmas and any other special occasions that require a countdown, such as a wedding or due date, with the Personalised Calendar Dies. 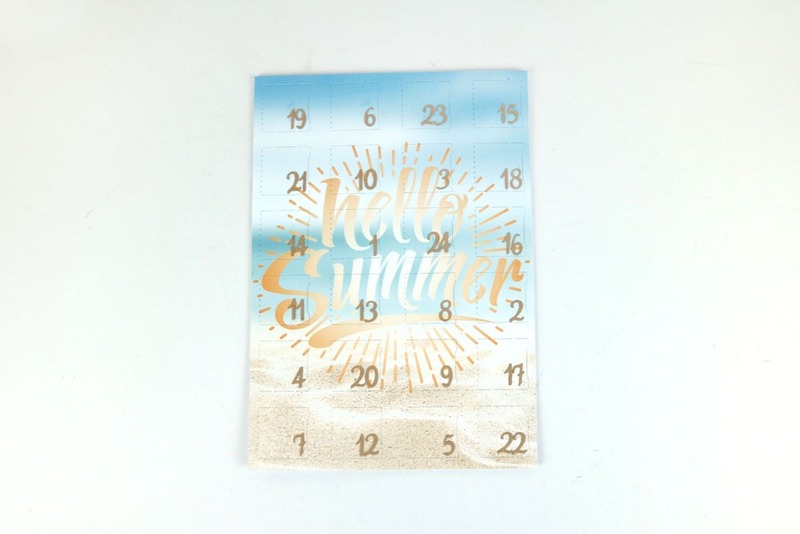 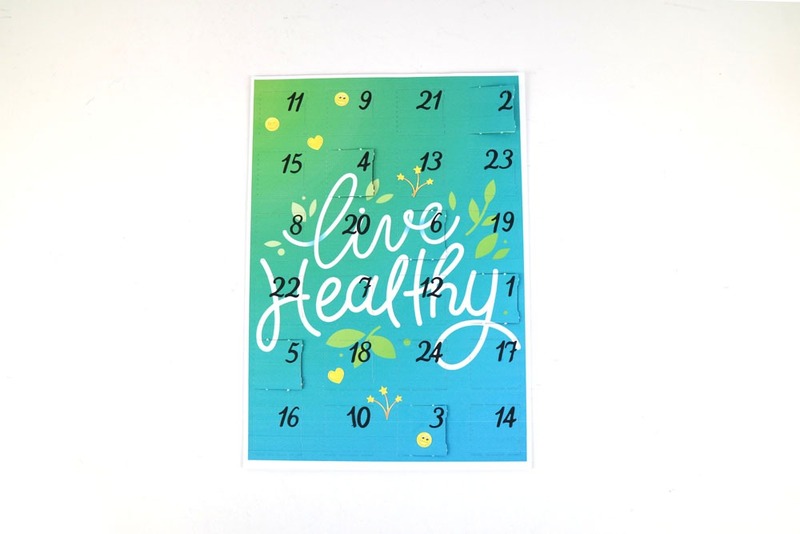 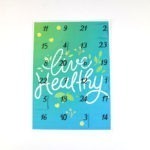 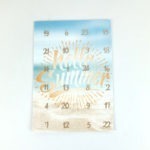 You can use the template dies to create either a flat calendar or a 3-dimensional calendar, complete with doors and gifts. 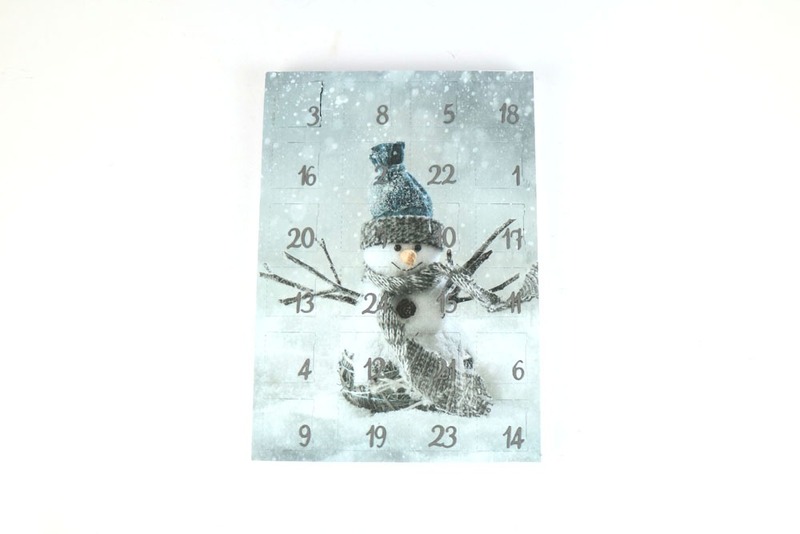 And then use the number dies to create your countdown, and the image dies to tailor the design of the calendar to its occasion. 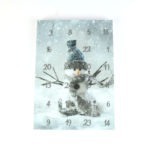 The die set includes stars, a snowman, hearts, a baby bottle, and reindeer, plus many more!